In this class, you will learn how to make the a simple quilted tote bag that is the perfect size for any sewist...BIG! 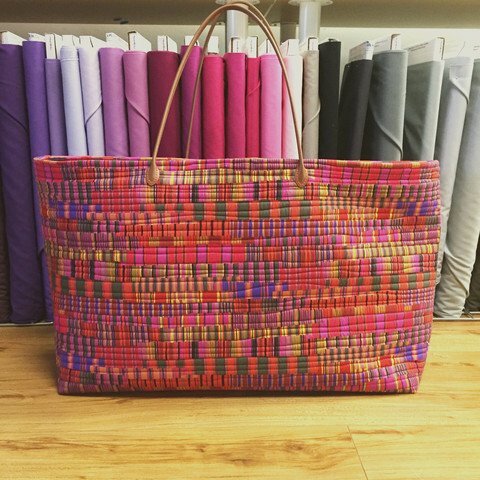 We love this bag at Urban Spools, not only for its size but also the amount of creativity you can have with this project. This tote is such an easy and fun way to showcase some of your favorite fabrics and practice quilting techniques!